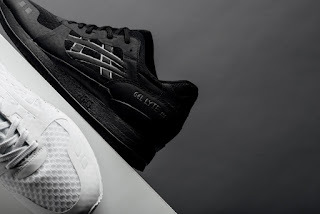 Check this No Seam Pack Asics Gel Lyte III. Just as the name implies, fuse overlays replaces the regular material that is being used to create this silhouette. The split tongue is still present to represent the Gel Lyte 3. A honeycomb-type mesh material was used as well for a lighter and breathable shoe. 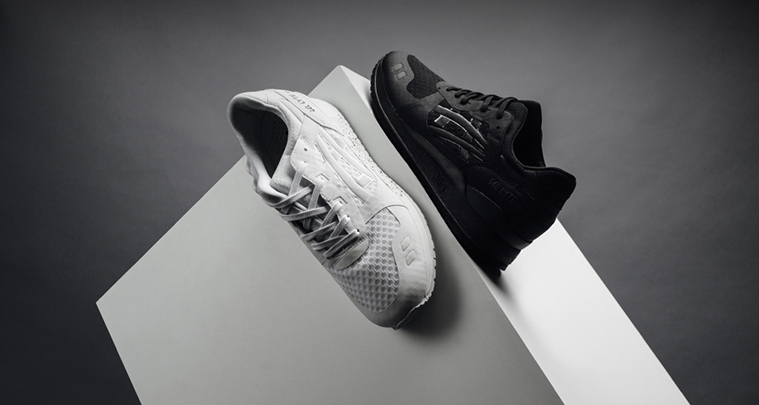 Two colors to choose from, an all-white and an all-black and both look good in my opinion. 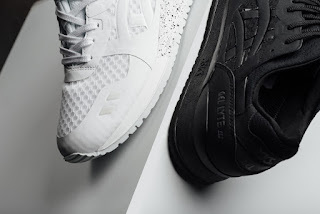 If you are interested in copping a pair <Click Here to Purchase>. The Asics Gel Lyte III No Seam Pack retails for $120.